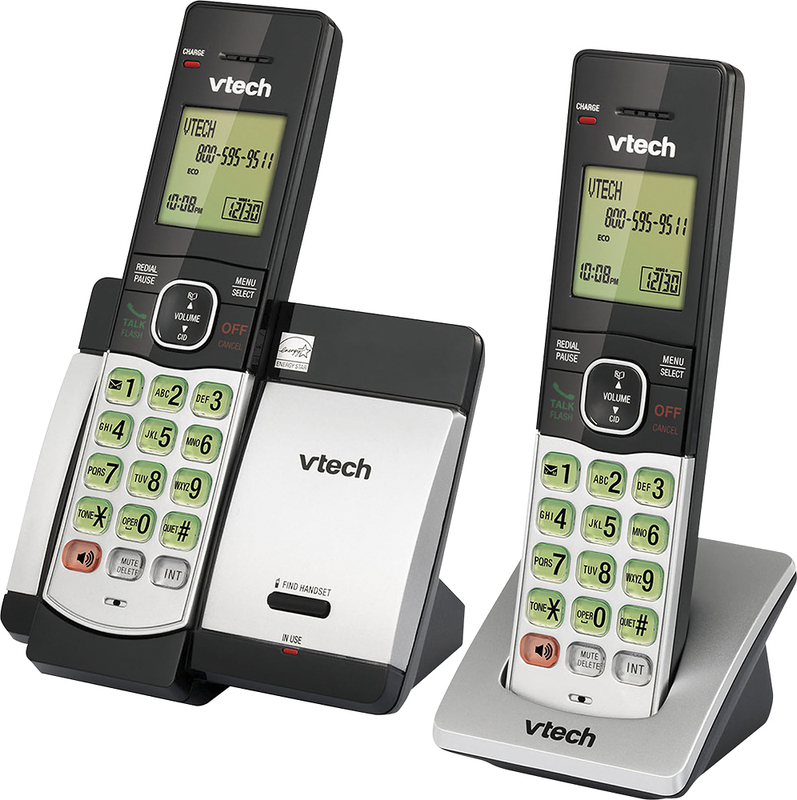 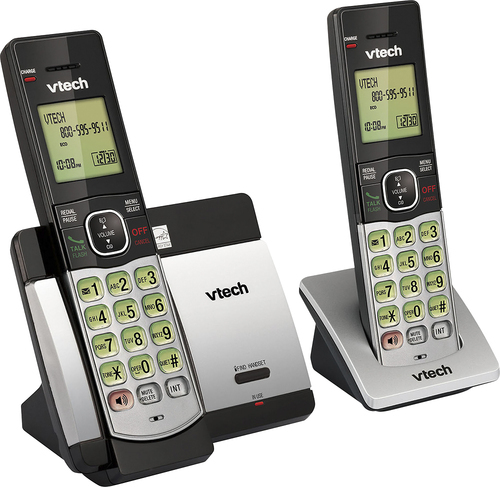 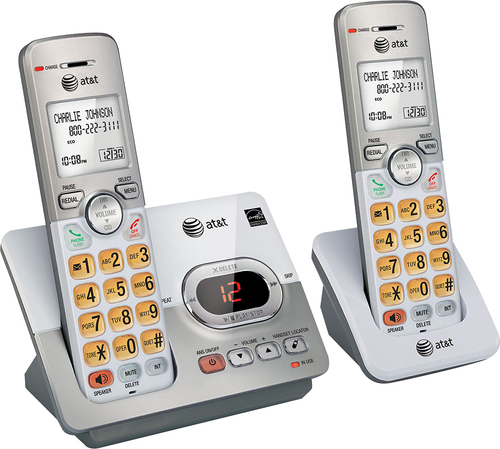 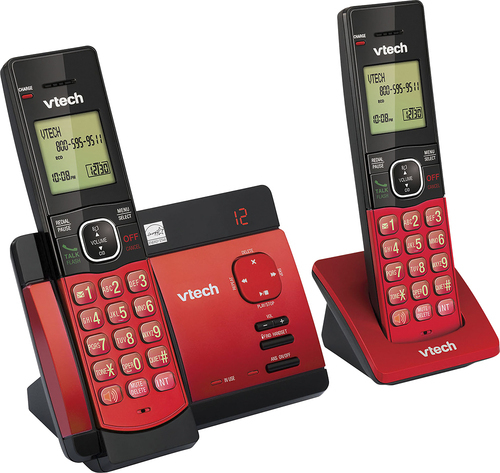 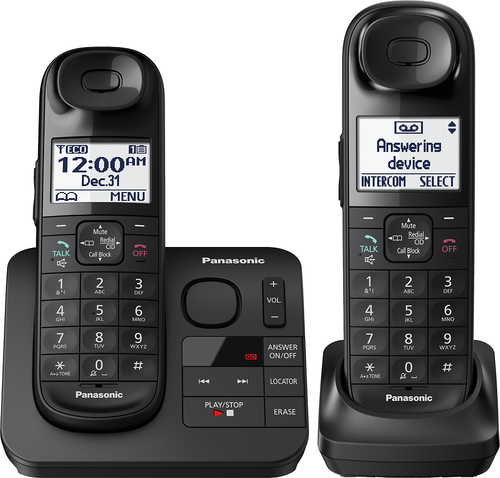 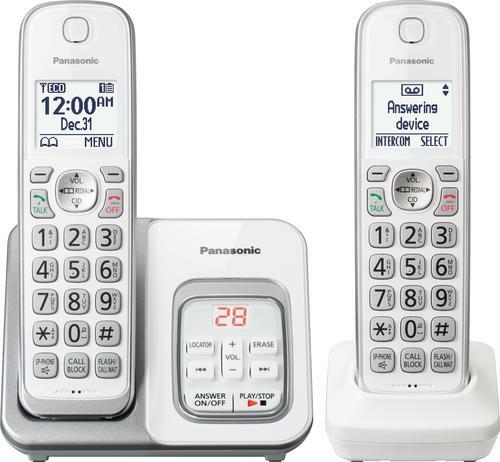 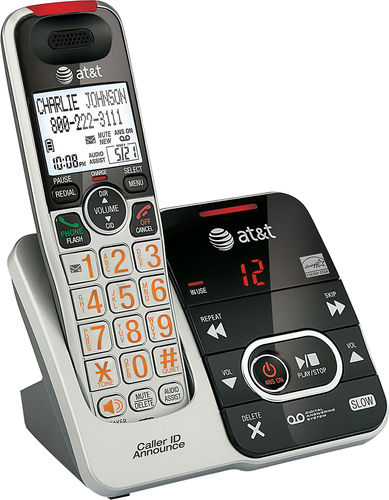 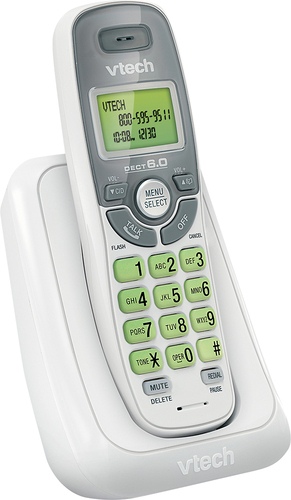 FeaturesDECT 6.0 digital technology For interference-free, secure calls and clear sound. 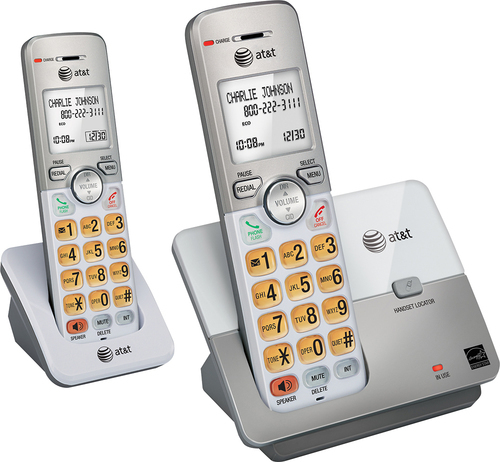 Monochrome LCD display Easily read phone numbers, text alerts and more with the LCD display. 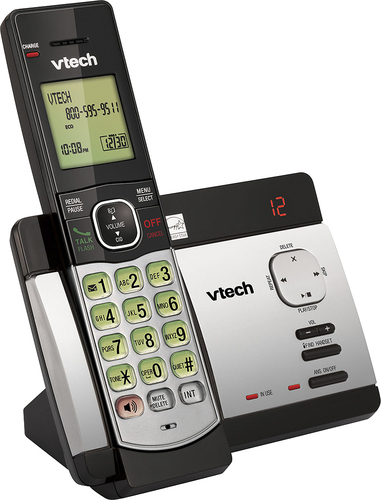 50-name-and-number phone book Keeps contact information close at hand. 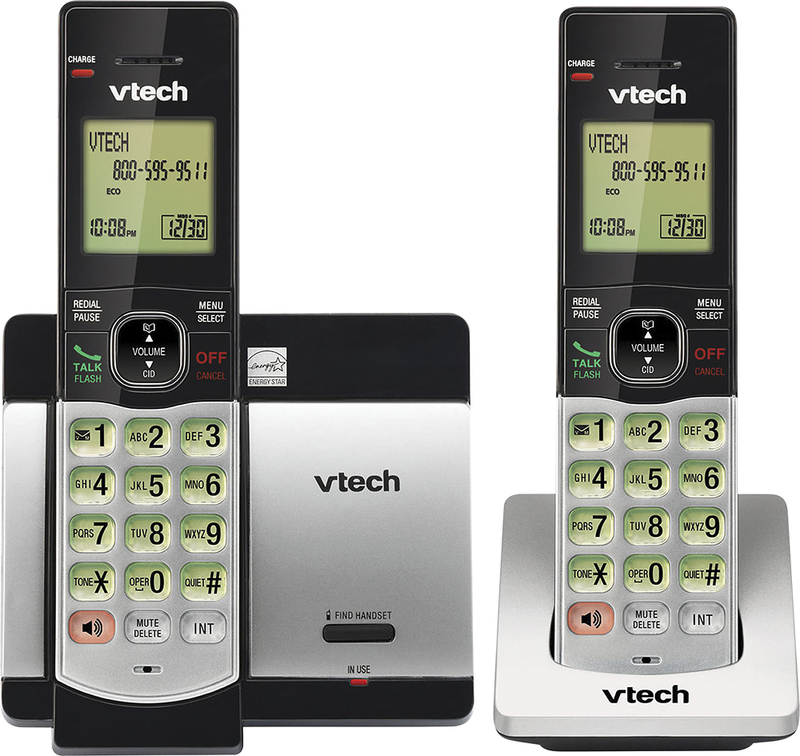 Volume control Lets you adjust the sound level to suit your preferences. 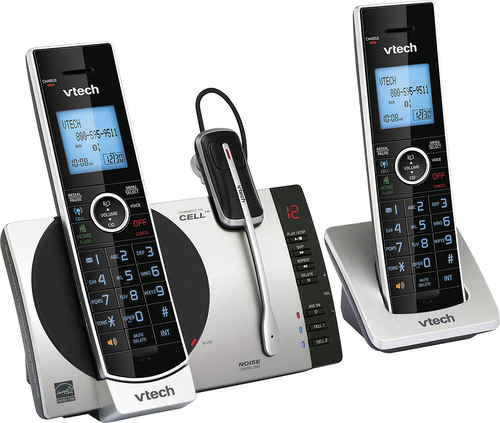 Voice mail-waiting indicator Lets you know when you have new messages.